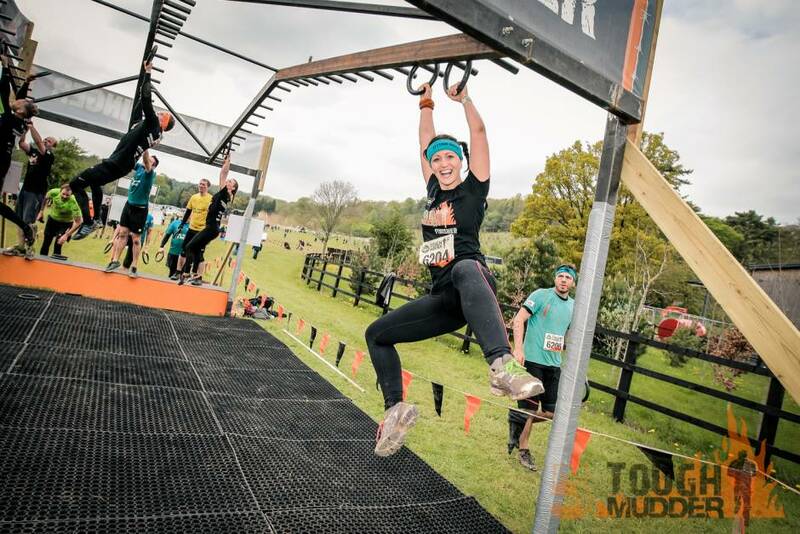 Tough Mudder is a 10-12 mile mud and obstacle course designed to drag you out of your comfort zone! It’s not about how fast you can cross the finish line. Rather, it’s a challenge that emphasizes teamwork, camaraderie, and accomplishing an amazing challenge whilst raising much needed funds for Family Action. 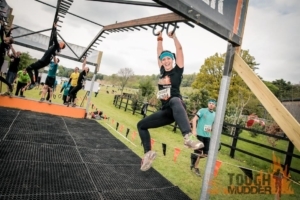 This is the perfect challenge to do with a group of friends or work colleagues. There are several dates available throughout the year so give us a call on 020 7254 7608 or drop us an email and we can help you choose the perfect event, give you training and fundraising advice and send you all the materials you will need. And check out the official event website for further information and photos from the series.